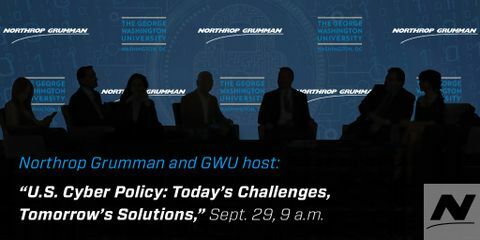 Northrop Grumman is partnering with The George Washington University (GWU) Center for Cyber & Homeland Security to host a half-day conference starting at 9:00 a.m., Sept. 29, to discuss high-priority cybersecurity policy issues facing the U.S. government and private sector stakeholders. 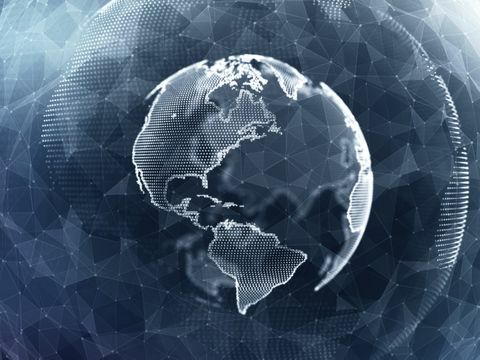 The conference will cover the Executive Order on Cybersecurity that was issued in May 2017; strategic questions related to cyber deterrence and defense doctrine, and the current state of nation-state and non-state cyber threats to U.S. national security and economic interests. 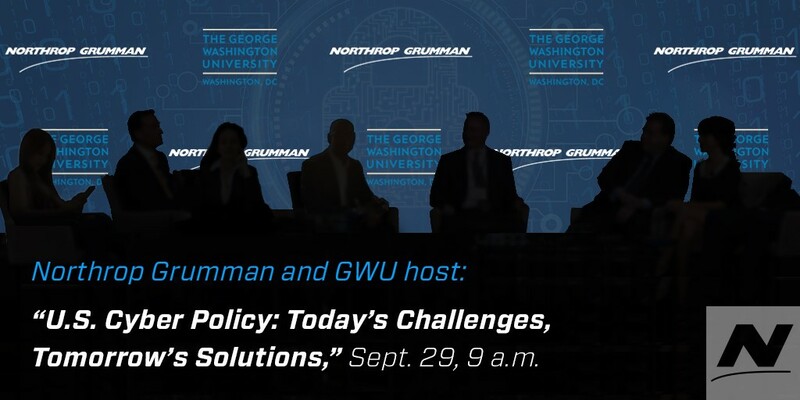 Featured keynotes include Rep. Will Hurd (R-TX); Thomas P. Bossert, assistant to the president for Homeland Security, and George C. Barnes, deputy director and senior civilian leader of the National Security Agency. 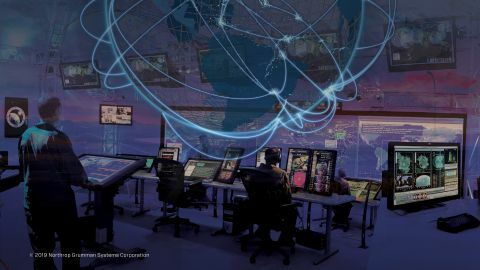 Two panel discussions will be featured including one titled Toward a Cyber Doctrine: Enhancing Deterrence and Preventing Attacks and a second, Tactical Public-Private Innovation and Collaboration.